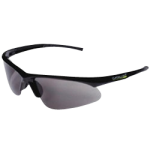 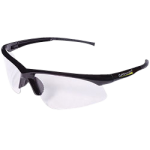 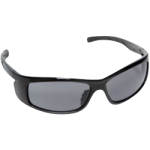 Our CWC glasses and goggles combine style, durability, and affordability into safety glasses that you will want to wear. 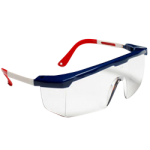 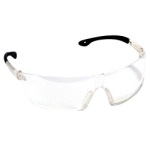 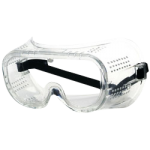 Choose from a wide variety of safety glasses in stock and ready to ship today! 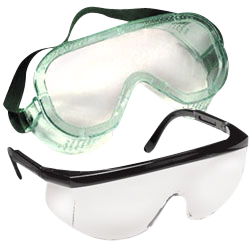 CWC # 510870 & 510871 sold by the case.